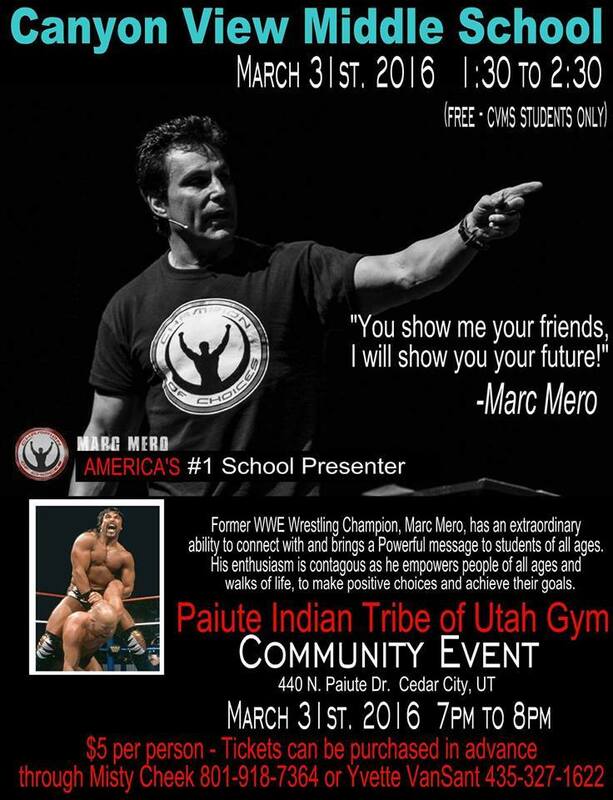 CEDAR CITY — With issues like drug use, bullying and suicide topping prevention lists for parents of teenagers, two Cedar City women started fundraising to hire inspirational speaker Marc Mero to spread his message of empowerment throughout the community. Misty Cheek and Yvette VanSant have spearheaded the effort to help bring Mero’s message “Champion of Choices” to Iron County by creating a Gofundme account, setting up a donation bank account and selling baked goods to help pay the $2500 lecture fee. “I watched the trailer and just thought it would be so awesome for Cedar City to have this guy,” Cheek said, adding that it was still just a wishful thought at the time. Sadly we have a high rate of substance abuse, bullying, and suicides in Utah as a whole. Our children need to be inspired! They need to know they have power, and they have control of what they do with their lives. According to his website, Champion of Choices, Mero is a product of a low-income home with divorced parents and at a young age he set his sights high and focused on athletics as a way to rise up. After achieving success as a World Championship Wrestling and World Wrestling Entertainment champion, Mero suffered great loss that taught him some hard lessons. “The tragic loss of more than 30 of Marc Mero’s close friends and family members – largely due to lifestyle choices and negative behaviors – spurred Marc into action,” the website reads. Mero learned that all of the money and fame in the world couldn’t sustain happiness. 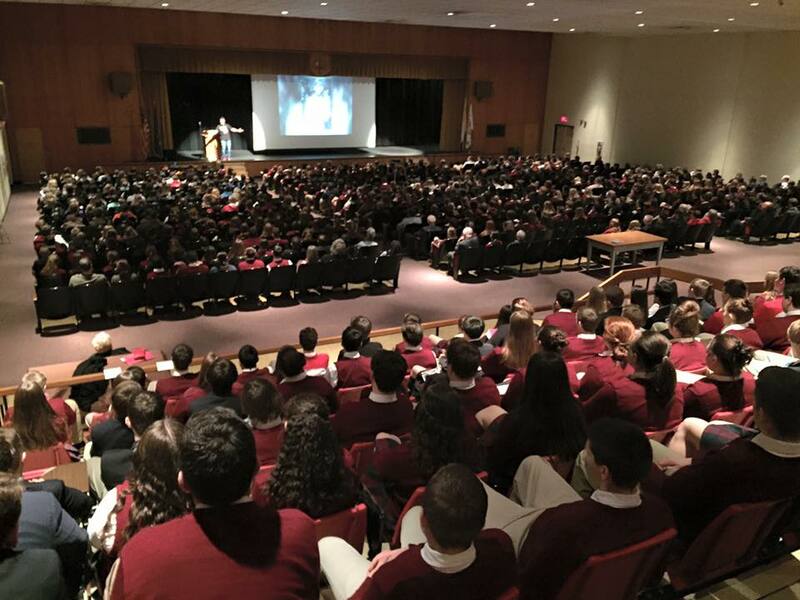 He began to travel the nation spreading his personal story of drug abuse, suicidal tendencies and heartache in an hour-long lecture he takes to schools across the country. When she began her search to find a way to take her grandchildren to see Mero’s presentation, Cheek said the closest venue she could find was all the way in California. Though California was a bit of a haul, the trip would have been worthwhile to coordinate just so the kiddos could hear Mero’s story, she added. While working the logistics of a possible California trip, Cheek stumbled on a newly booked lecture date in Richfield April 1. She immediately called Sevier County School District to see if she could attend. “(The woman on the phone) said, ‘Misty, we don’t have a seat left; we are busting at the seams, and we can’t fit another person in,’” Cheek said. Mero’s lecture was so close but still just out of reach. There was no way she was going to let this opportunity skate by without trying one last thing — booking him in Cedar City while he was already so close. The principal at Canyon View Middle School was enthusiastic about the opportunity for students to hear Mero speak and was willing to set class time aside for an assembly on March 31. However, they plan their budget one year in advance, she said, so no funds were available to invest. Cheek refused to let money become an obstacle. The community needs to hear this message she said, and she is determined to make it happen. The dates have already been booked and now Cheek and VanSant have a little bit more than one month to raise the $2500 it will take to pay the expense. 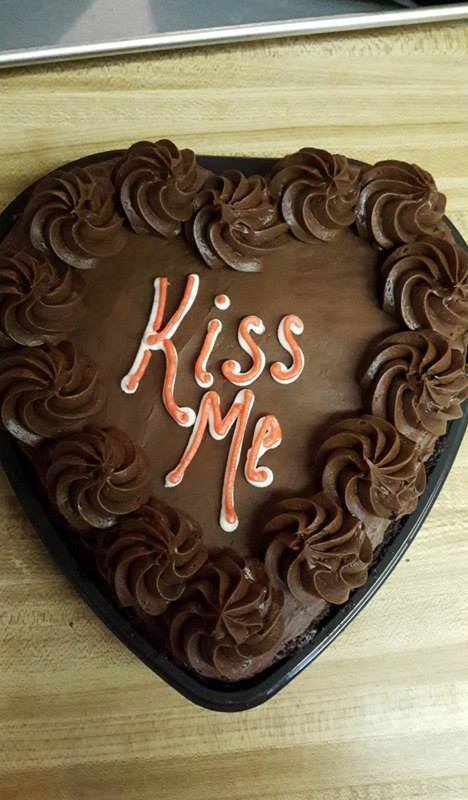 Teaming up with each other, the two women auctioned three Bronco cakes for the Superbowl and are currently working on Valentine’s Day treats. 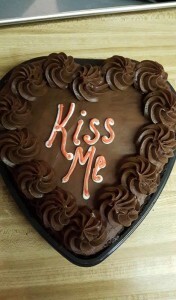 Heart shaped cakes and 1-pound candy boxes all made from scratch are available for purchase now. In addition to the school event they were also able to schedule a community lecture open to the public, she said, but with only 400 seats available advanced ticket purchases are recommended.